Preperations for Bracknell Ale & Wine Festival 2016 are well underway, but what do we know so far? 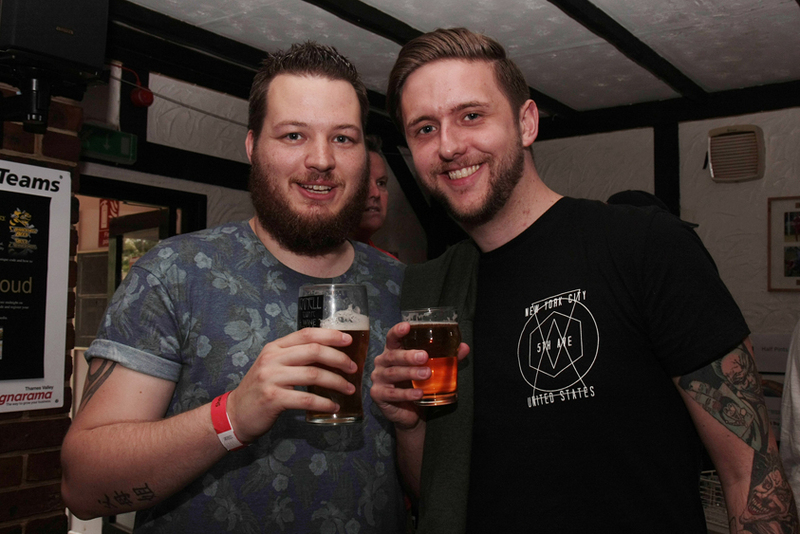 3 Comments on Preperations for Bracknell Ale & Wine Festival 2016 are well underway, but what do we know so far? The 2016 event takes place and will raise money for Bracknell Rugby Club, based at Lily Hill Park on Sunday 29th May 2016 – a bank holiday weekend. Here’s what we know is happening so far..
1) Tickets are on sale, and there are freebies to be had! Tickets bought online in advance are priced at JUST £5 for adults and £2.50 concessions. You can buy there here right now. BUT there are also freebies available. See if you qualify here. Very pleased to tell you that our most popular ale for the last four years is back once again from Irving & Co. in Portsmouth. In fact, you love it so much we’ve doubled the quantity. 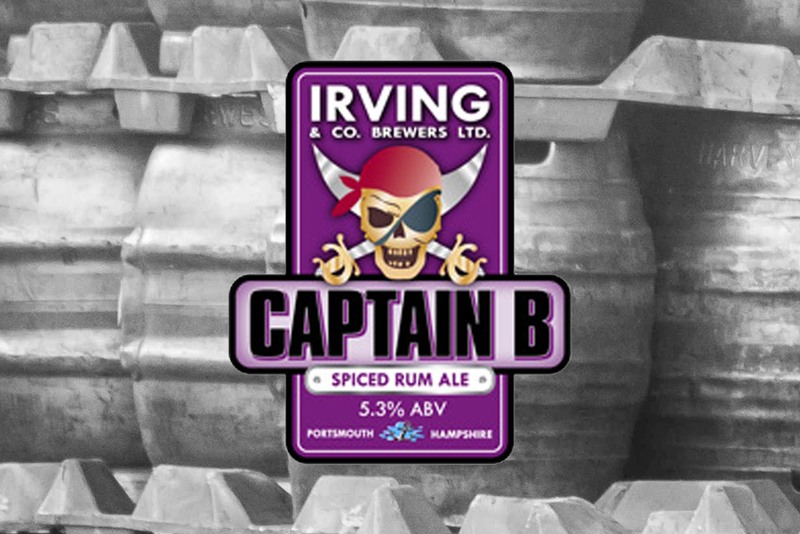 Bracknell Beer Festival favourite Captain B from Irving & Co. Brewers in Portsmouth. YES! Hazy Hog from our friends at Hogs Back Brewery will be available on keg and in greater quantities. We’re also tying up again with Tutts Clump to bring you some of their ‘real ciders’. We’ve got Ren’s Caribbean Kitchen and You Silly Sausage lined up once again. 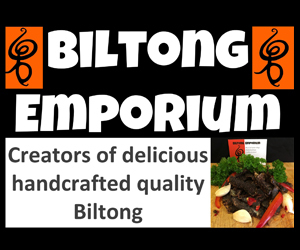 We’ll have a hog roast to and if all goes to plan much much more! Couldn’t go without sneaking this in. We’ve got local companies signing up and amongst the first are Upham Brewery and LeisureCycling.co.uk – find out how to get involved here. We might have invited Hugh Jackman along since he’s in Bracknell at the moment. In honour @RealHughJackman filming in Bracknell, we’d like to offer him and @TaronEgerton free tickets to #BAWF2016! You never know…! Tickets for Bracknell Ale & Wine Festival 2016 are on advance sale now priced £5 adults and £2.50 concessions. Get yours here and don’t miss out. Join our Facebook event here and don’t miss the latest news! Why is it not at Bracknell Town FC again this year? ?